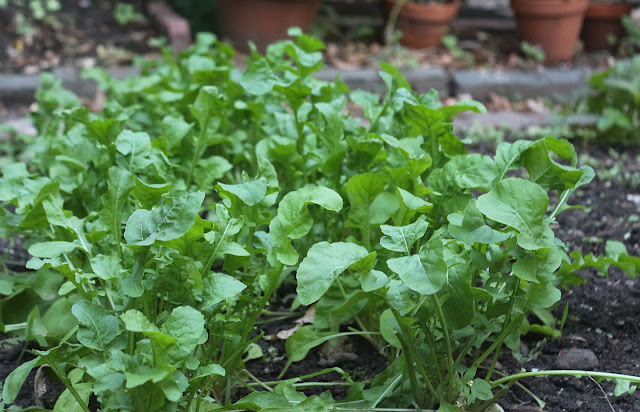 The arugula sown in the last week of August is producing enough for several salads a week. The leaves are picture-perfect. This is a dream come true (my dreams are small and green). Arugula is as much a staple in my life as my morning cup of espresso. The arugula - and the red mustard - held its own against the weeds while we were in South Africa and survived even as we lost several of our potted plants to drought while we were away - in-ground soil moisture lasts. I have subsequently sown a couple more rows, as well as some wild arugula, kale, mesclun and mâche. The first, late August sowing of mâche did nothing, and it may germinate better in cool soil. And I saved some more of its seed to sow next week, in case cool means cold. It will be interesting to see how these leafy greens handle the: 1. chilly temperatures 2. increasing shade. Currently they do not receive more than three hours of direct sun. Which is very little. I remember the blazing heat when I first saw this space, in late July - but essentially it is a garden where shade sets the pace. But that is fine. I am learning new things. And we are happy here, for many reasons - not least of which is our very decent landlord. We have post traumatic renter's stress, and are gradually learning that there is another way of doing things. 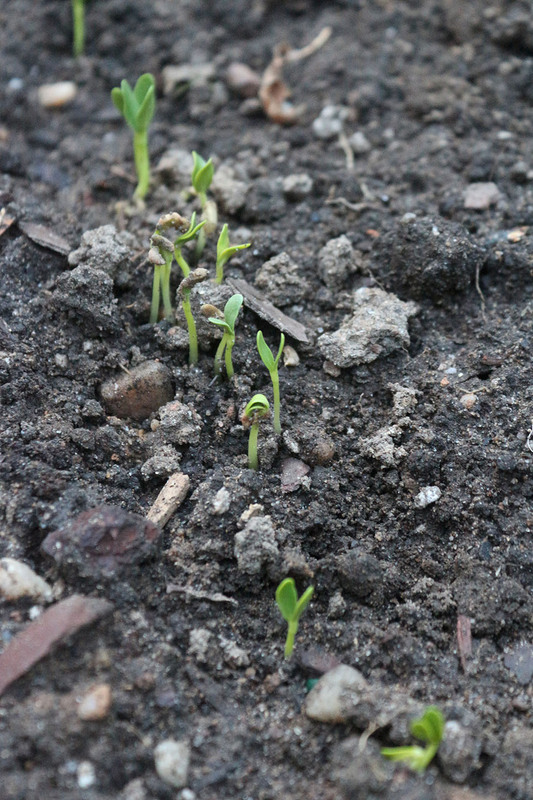 An experiment, above - I planted some fenugreek seeds - store-bought, as a spice, from Sahadi's. They were the first to come up. Fenugreek smells like curry powder and I hope the leaves, eaten fresh in India, have time to grow before there is frost. 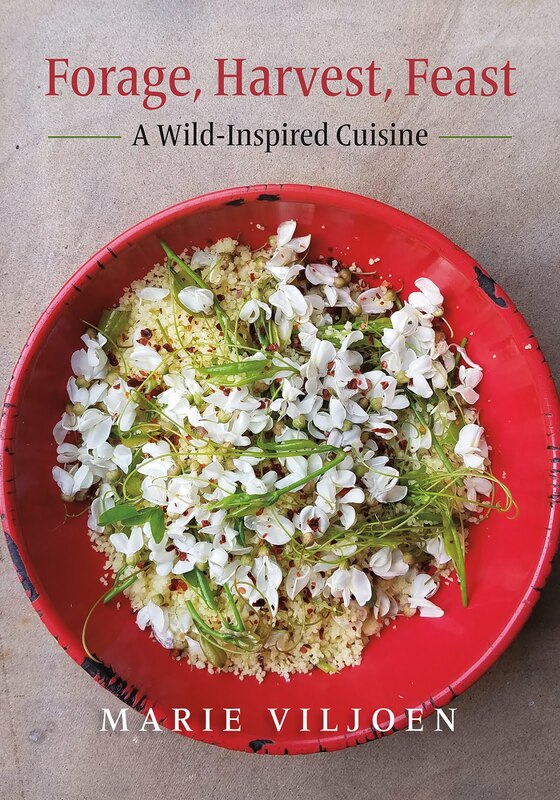 It was Madhur Jaffrey's memoir, Climbing the Mango Trees that gave me a longing for fresh fenugreek. It is a wonderful book. I planted the fava beans and peas on the 23rd of September and picked the first shoots yesterday. I left enough green to continue making food for the plants. They get morning sun, as soon as it clears the ivy hedge on the eastern side (about eight feet tall) - also about three hours right now. So that is the edible news. I am waiting for a bulb order to arrive - Alliums from Brent and Becky's, and more lilies from The Lily Garden, whose bulbs are the best. And now we are off to see the leaves in the Catskills, with a flask of coffee, a flask of maitake soup, and crispy bacon and arugula sandwiches, schmeared with Hellman's. 2 weeks ago (I had to move some pots & planters for deck staining) I pulled out the rocket/arugla that had been bulking my salads all through summer/autumn and was greening -up when I ripped it.I'll start again. In a climate that HATES lettuce, it is my saviour. I'm glad to hear you've settled into a happier and more comfortable place! 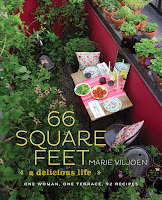 Love mesclun, arugula, mache and other "odd" salad mixings. Here in the PNW we can grow salad greens until Novemberish and then start then up again in February. Sadly, tomatoes are a problem. Such a lovely post, green and filled with hope. Happy leaf peeping! Our foliage here in Central Vermont is covered in about an inch of snow, with more coming down. It's due to stop soon and warm up a bit, which is good because we still have painting to do! It sounds like a wonderful way to spend a day. Your words and "voice" sound very calm since you've settled after the move. I hope you will share a few photos of the foliage since we don't have that in our area. That all sounds wonderful. I have some mâche that I planted in early September, and while it germinated fine it did not do much because of the dry fall. I will leave the plants through the winter, and hopefully they will make the first salads in the spring. 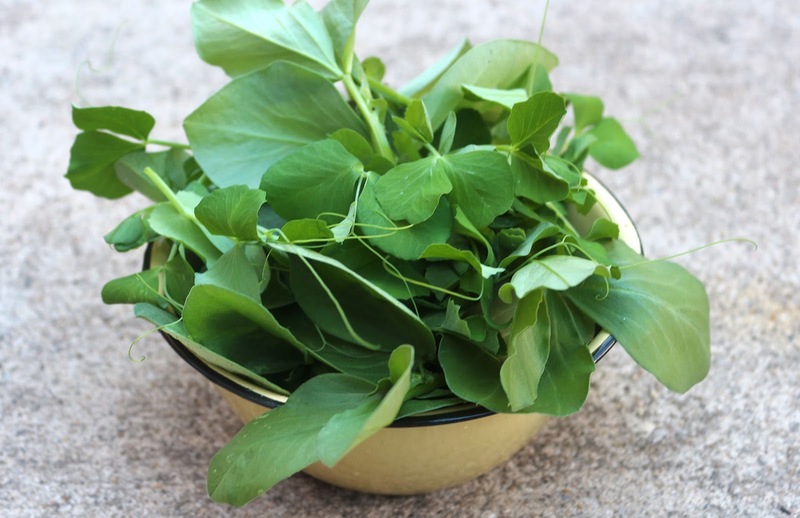 Love the arugula photo, that shade of perfect green - garden leaves are so nice to have. Looks like a great little patch of earth to enjoy. I always grow a little patch of fenugreek for quick greens - excellent in a green curry with chicken (from one of Madhur Jaffrey's cookbooks). Milder that the seed, without much of the curry/maple flavor, but tender and tasty. Fenugreek seed is used in artificial maple flavouring. Lots of garlic planting, and a few ornamental allium bulbs over the weekend. Interesting - you're the first person I (don't) know who has grown fenugreek :-) I did not know that about the seeds and fake maple syrup. Fascinating. ...and the tulips you mentioned before sound spectacular! You have reminded me to check on my allium order. Where are they? re: tulips - I wish I could order these to Canada (without the hassle of Canadian Customs) - Old House Gardens heirloom broken tulips: Absalon, Insulinde, Columbine, Mabel, Golden Sovereign, Gloria Nigrorum, The Lizard. Wow. I planted the genetic approximations available here. Well, there is a Jersey City connection to Madhur Jaffrey. Her daughter lives and teaches in Jersey City. Wild Foods Walkers - check your mail!